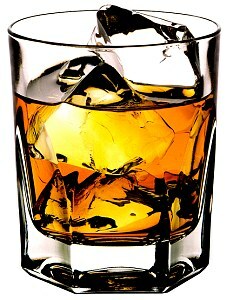 A single drop of whisky is only needed to find out whether it is genuine or not. The process starts with placing a tiny drop of whisky on a transparent plastic chip. Using optical fibres, the whisky sample is illuminated and the light scattered from the whisky is collected. Finally, by analysing the collection of light scattered from the whisky, the chemical diagnosis of the sample can be done. Laser has the ability to detect the amount of alchohol contained in the sample. Genuine whisky must contain atleast 40 percent of alchohol content. This technology can be used in the quality monitoring of liquor during production. The research was carried out by Praveen Cheriyan Ashok, Kishan Dholakia and Bavishna Balagopal Praveen. 0 Response to "Laser Technology to detect Fake Whisky"